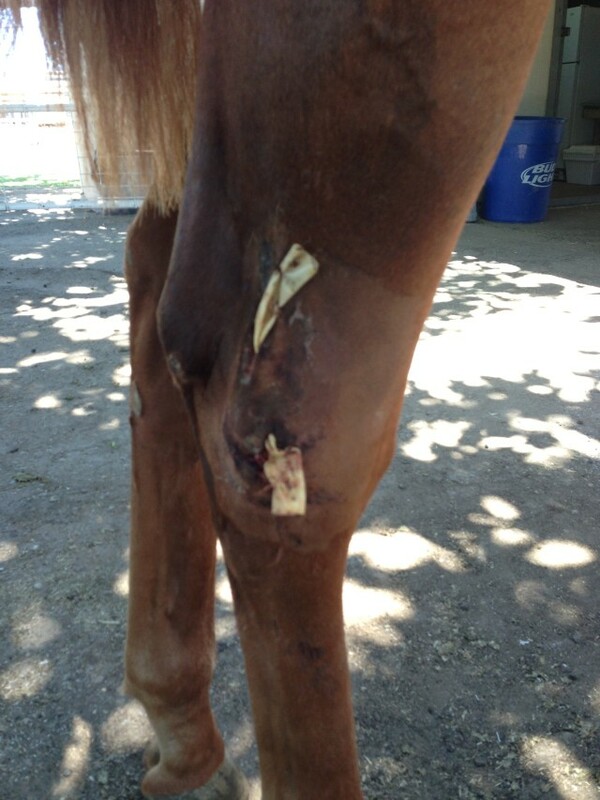 Equine Services – Dr. Cattrina Lucas Vet Inc. 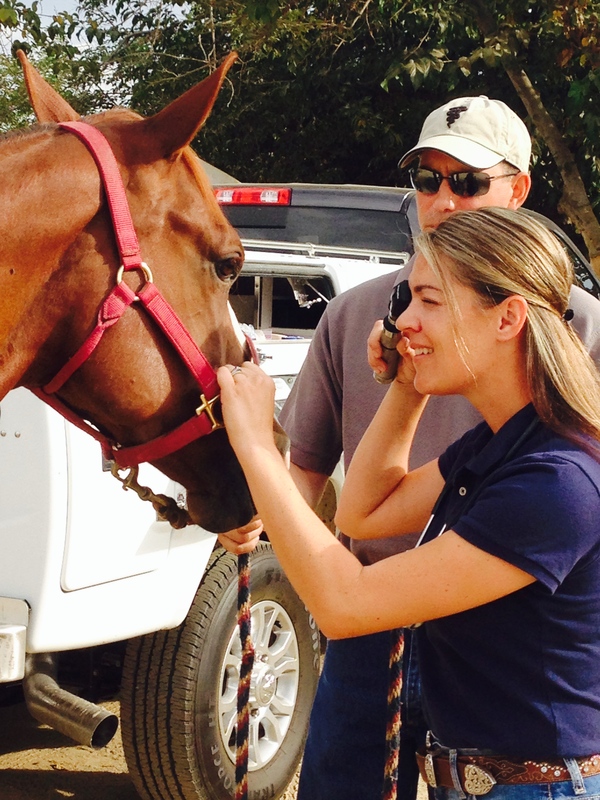 Please click on the links/titles below for more information about our equine services. 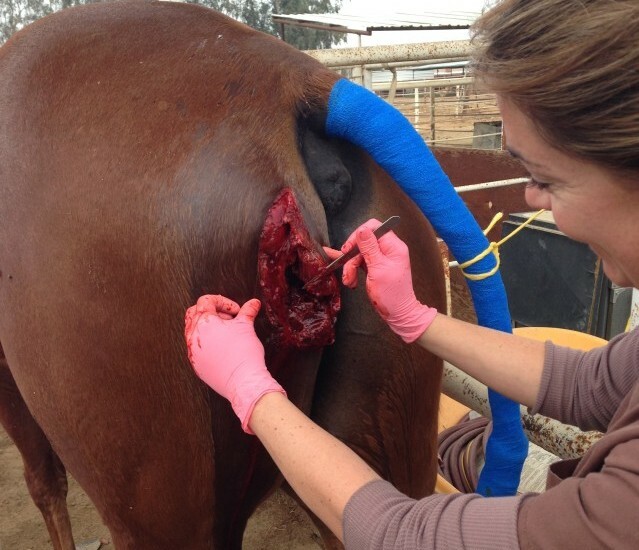 We manage all aspects of equine reproduction from breeding to birth. Minor surgical procedures are offered at your location.